United Technologies Corp. has approached rival aerospace supplies company Rockwell Collins about a merger, according to The Wall Street Journal. 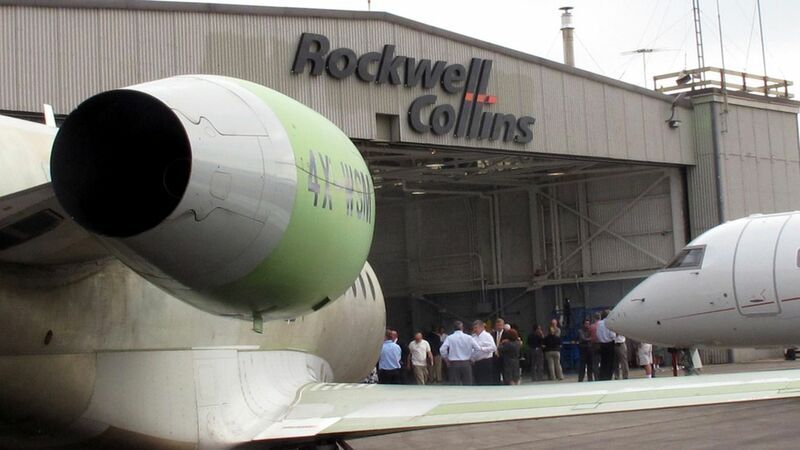 Rockwell Collins currently has a market cap north of $20 billion, and a merger would result in a UTC aerospace business that generates around $40 billion in annual revenue. Why it matters: This could set up a major battle between plane manufacturers and parts suppliers, the former of which have been eating into the latter's business by trying to offer end-to-end maintenance. By merging, UTC and Rockwell Collins would have more leverage in such negotiations with carriers and other plane owners (including the U.S. military), particularly given that the two companies don't have much product overlap. Cold water from Bloomberg's Broke Sutherland: "UTC CEO Greg Hayes has shown a greater willingness to consider M&A as the company wraps up a commitment to return $22 billion to shareholders through dividends and buybacks. But he's talked about targets in the $250 million to $1 billion range and signaled a bigger bet would be partly dependent on tax reform that gave the company access to its roughly $6 billion in overseas cash. Hayes has also been adamant about not overpaying. Going after Rockwell Collins would seem to go against this deal-making philosophy."